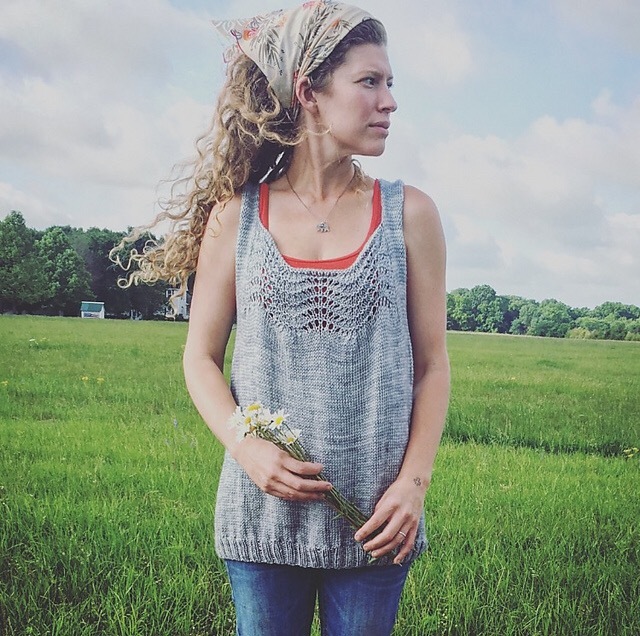 Amanda Hester Smith has generously released her Country Garden Top as a free ravelry download. This quick knit is an easy addition to your summer wardrobe, while its carefree wearable style will keep it a favorite for years to come. Photo used with permission of designer Amanda Hester Smith.